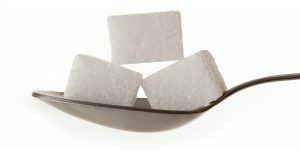 One of the first things you want to remember if you’ve got thrush is to avoid sugars at all costs. That’ what fuels the candida colonies in your mouth, and that’s why diabetics who don’t keep a close watch on their sugar levels develop thrush. 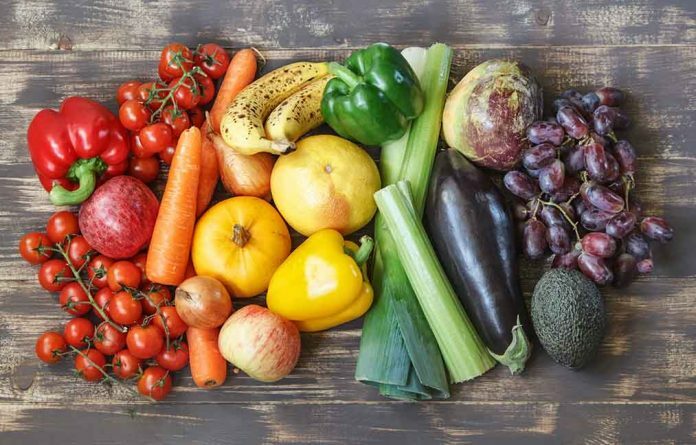 We’re not talking exclusively about table sugar here – many foods contain one type of sugar or the other, including fruits, grains and starchy vegetables. Since your organism may mistake any fungi for candida and cause an immune response, eliminating such foods from your diet is essential. 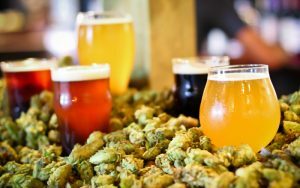 Mushrooms are a big no, as are baked foods, vinegars, alcohol – beer’s got both molds and sugar! – and aged cheese. Using essential oils in your diet is an effective way to fight off candida. 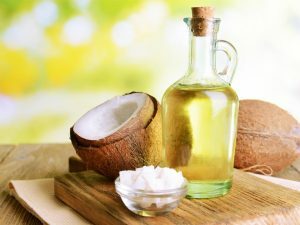 Peppermint, spearmint and coconut oils are the best, and the latter will actually kill the fungus in your mouth. To take full advantage of the beneficial properties of these oils, you’ll have to use them in a mouthwash. Add 2-3 drops of essential oils to half a cup of water and you’ve got yourself a powerful mouthwash that will both kill the candida and freshen your breath. 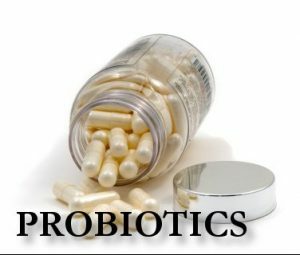 Probiotics are those types of food that support beneficial bacteria in your gut. Your best choice in this respect is unpasteurized yogurt and cheese. Since the rest of your diet will probably be poor in vitamins, vegetables and legumes are an essential part of your diet. To avoid any difficulties swallowing – especially if the oral thrush has moved to your throat – you may want to boil them until they soften thoroughly, or to mix them into a warm vegetable soup. 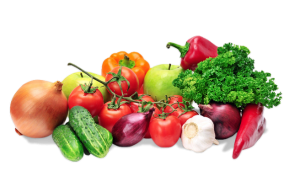 Recommended vegetables include radishes, broccoli, asparagus, cabbage, turnips, garlic, onion, green peppers and tomatoes. At the same time, you’ll want to avoid hot or spicy foods, since they’ll irritate your tongue and throat. On the other hand, cool or even cold foods will help sooth any candida-related pain you may have. Your diet is important in staving off oral thrush, and it may even cure it if it’s in the early stages. Avoid sugars and yeasts, since they help the candida colonies grow, and add probiotic bacteria into your diet. Get your proteins from grains, legumes and lean meats and avoid anything too hard, too hot or too spicy. Remember, the things you eat may not cure your thrush, but they will help you stay away from it once you’ve gotten rid of it.